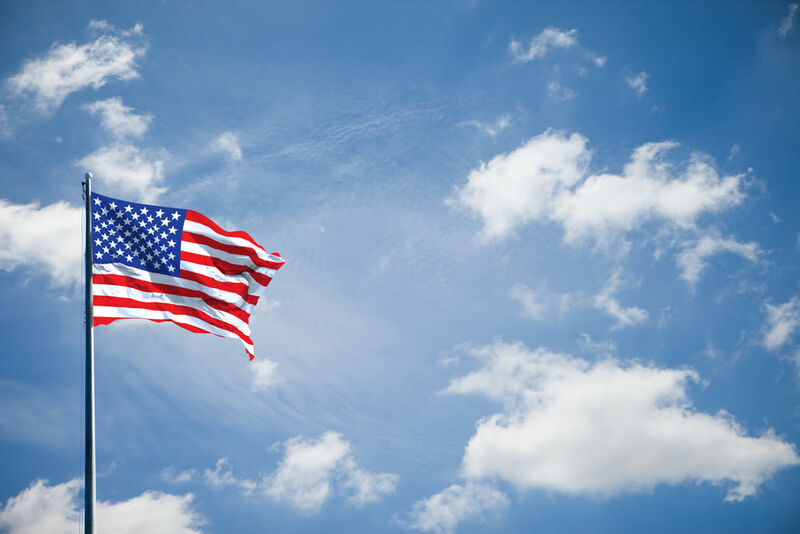 The Veterans Florida program is intended for veterans who own their own business or who are considering starting a new business. Veterans Florida, a nonprofit created by the state to help veterans transition back to civilian life, is currently accepting applications for its Entrepreneurship Program. The program offers online lessons, in-person workshops and an advanced multi-week program for veterans who own their own business or who are considering starting a new business. Applications are due by Saturday, Sept. 1.